Retirement may be sounding better every day. However, the actual thought of selling your business can be frightening. To complicate the issue, you may have a significant portion of net worth in your business. Make the wrong decision (or no decision) about exiting and the consequences could range from costly to devastating. 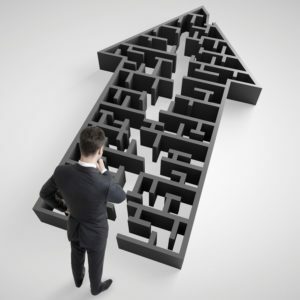 In business terminology, an ending for a business ownership is called an ‘exit.’ Planning for that ending is called an ‘exit strategy.’ With an exit strategy, you are in control of your business and your destiny. Without one… well, then it’s just ‘hope’. Hope should never be a strategy. An exit strategy indicates you’ve planned for a profitable and rewarding ending for this chapter of your career. Most importantly, you’ll gain confidence and peace of mind knowing you are not leaving your eventual exit and retirement to chance. Very few business decisions are more crucial. Without exception, business owners have spent countless sleepless nights worrying about their business. Additionally, taken scores of calculated risks, and endured incalculable hours of ‘sweat equity’ while they built their businesses. Often however, finding the few hours necessary to preserve and protect this investment falls to the bottom of the priority list. ✔︎ Are you emotionally and financially ready to retire? ✔︎ Have you prepared the business for sale? ✔︎ Would you consider working in the business, not as an owner? ✔︎ What are your retirement plans? Have any? ✔︎ Do you know what your business is worth? ✔︎ What’s driving the value? ✔︎ How will a buyer and their lender view the earnings? ✔︎ Are there ways to make it more valuable and more appealing to a buyer? ✔︎ How much will I have to pay in state and federal taxes at closing? 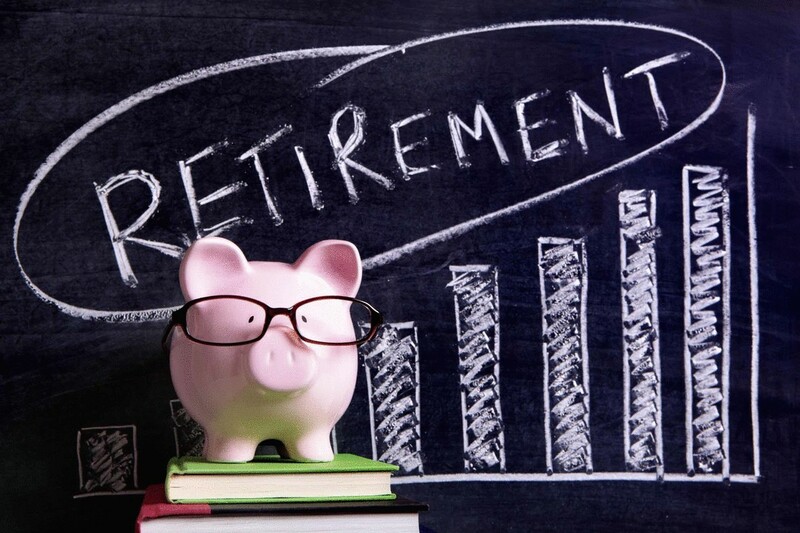 ✔︎ How about in the future, will my retirement income be taxed? ✔︎ Are there preventive measures to delay or minimize my taxes? If so, what? ✔︎ How do I preserve as much wealth as possible for the next 15-30 years? ✔︎ What wealth preservation strategies exist so my investments could grow tax-free? ✔︎ If I’m selling to a family member, are there gifting strategies? ✔︎ How would a deal be structured for a family member? ✔︎ How do I treat family members who are not involved in the business? ✔︎ How long does it take to sell a business like mine? ✔︎ How long would I be expected to train a new buyer? ✔︎ Who are the best buyers and how are they recruited? ✔︎ When marketing my business, how is it kept confidential? ✔︎ How is the business advertised so competitors don’t find out? ✔︎ How do I protect my key people, ensuring they have jobs after the sale? 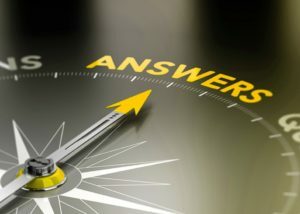 These are just sample questions to be answered before any business owner should commit to the process of selling. Nothing is gained until the questions are asked. Solid decisions and peace of mind will be the result. Ideally these questions are asked 24-48 months prior to your desired retirement date. The more time allowed for preparation, the greater the likelihood of success. Reality is that many business owners just think about selling… for years… and years. All the while, not asking questions or preparing. Just thinking. The result? When questions are finally asked, owners are tired and actually at the end of their emotional rope. Sadly, very little mental energy remains and they just want out. With inaction, owners leave themselves very few options. Through education and learning the ‘rules of the game’ in advance, you’ll first find the process unfolds as a series of small decisions. Second, the road ahead will become clearly visible, significantly reducing the reliance on ‘hope’. With a simple valuation and basic planning, you’ll be in control of your exit strategy. Plus, with a little effort, make the business more valuable. Educated decisions are always the best. The above is not the opinion of R&R Magazine or BNP media, but that of the author only.